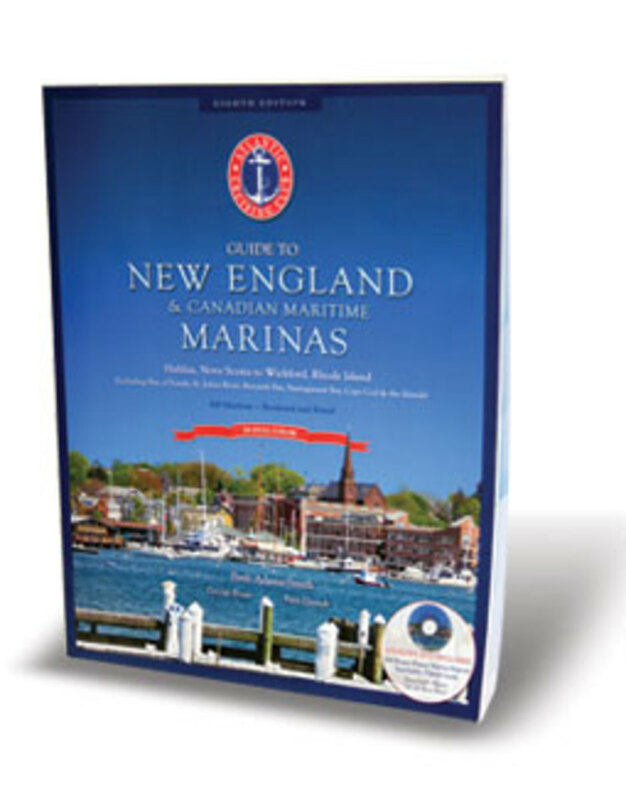 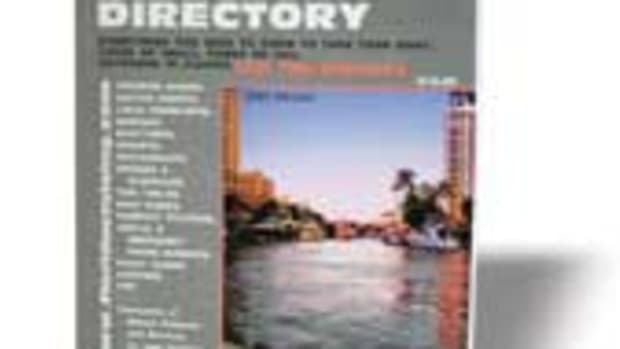 The Atlantic Cruising Club released the eighth edition of its “Guide to New England & Canadian Maritime Marinas” (2011, 368 pages, $39.95 for paperback and DVD-ROM, $19.95 for DVD-ROM). 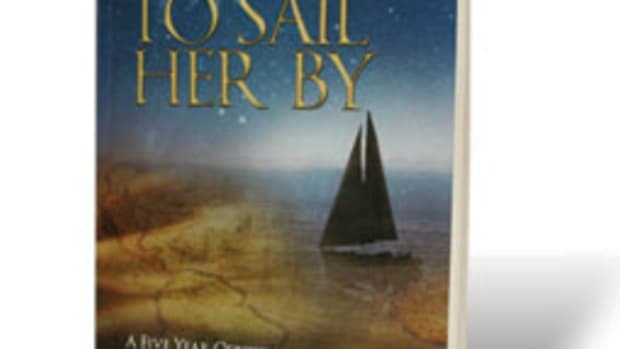 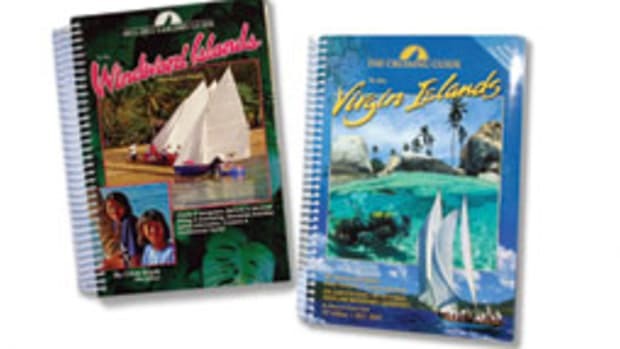 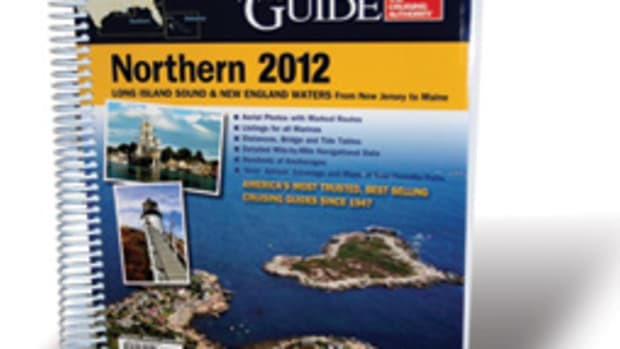 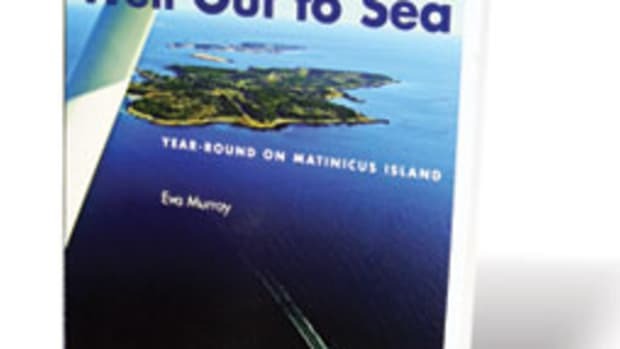 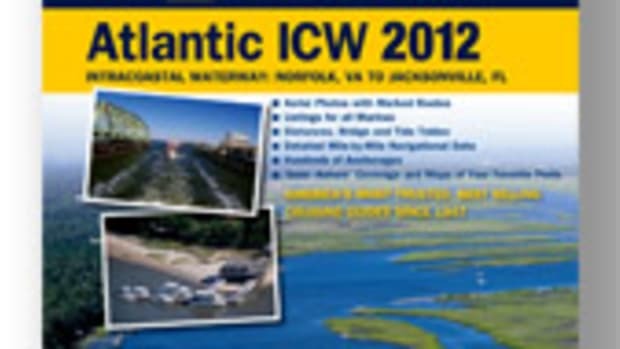 Written by cruiser Beth Adams-Smith, the guide focuses on more than 300 marinas that offer overnight slips or moorings from Halifax, Nova Scotia, to Warwick, R.I., including facilities on the St. John River, Gulf of Maine, Cape Cod Bay, Buzzards Bay, Nantucket, Martha’s Vineyard and Narragansett Bay. 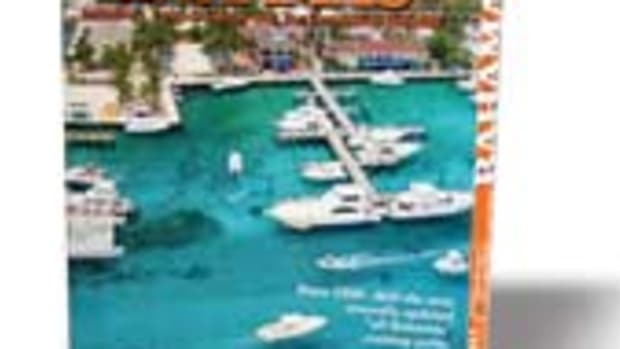 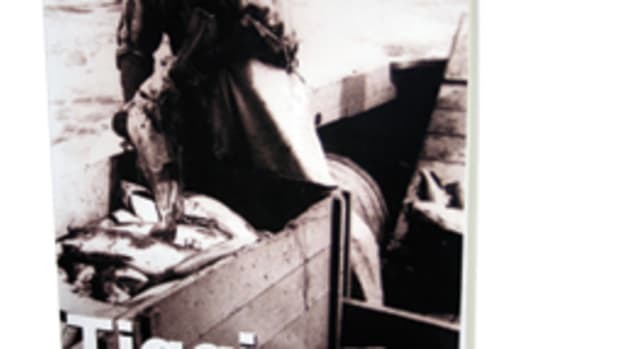 Also noted are side trips that help make a cruise memorable, including historical sites, parks, maritime museums, tours, beaches and other attractions.